This mudra is all about receiving & giving; allowing things to flow and to let go. As we move into Spring it feels like an appropriate time to incorporate this mudra into our yoga practice. 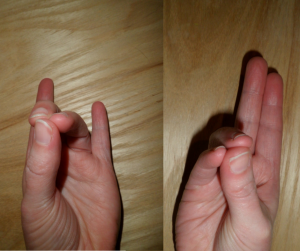 Pushan mudra uses both hands and the gesture for each hand is different. With the right hand, have the thumb touching the tips of the ring finger and the little finger. The left hand has the thumb touching the middle finger and the ring finger. Said to be good for aiding digestion and detoxification, Spring is the ideal time to try this mudra. The connection between thumb and little finger stimulates the digestive processes. In addition it is said that the hand positions stimulate brain function, thought, mood, concentration and enthusiasm. 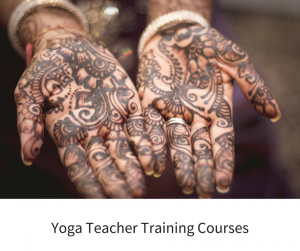 So, give Pushan Mudra a try and let us know how you get on. Deepen your breath as you practice this mudra. Use a mantra with your breath. Renewing the life as you breathe in and releasing what is no longer needed as you breathe out.
" Authentic, still, a beautiful teacher. " " Many thanks for all your kindness, care and help. " " Such a lovely person, lovely spiritual energy. " "It has been a very interesting, wise, poetic and heartfelt presentation." "Uplifting to body and mind." 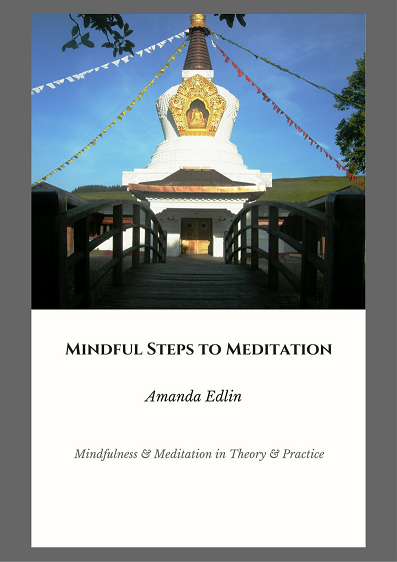 Enter your details to receive your free 14 minute meditation. I'll also send you regular insights. We respect your privacy and we won't pass your details on to anyone else.